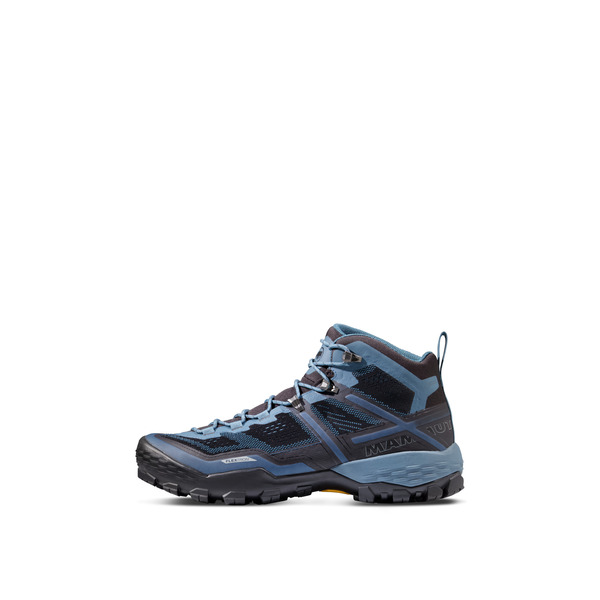 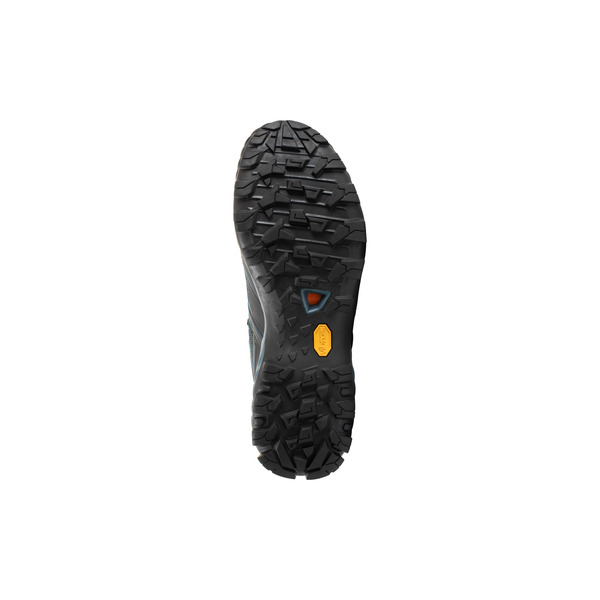 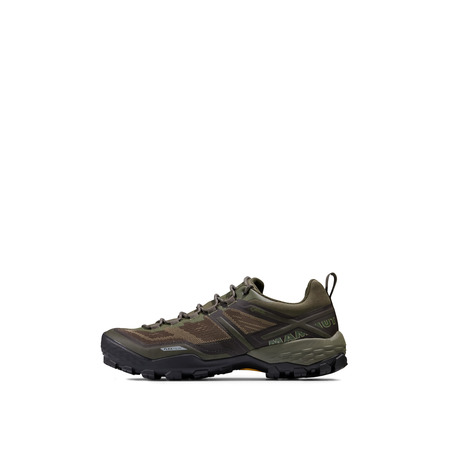 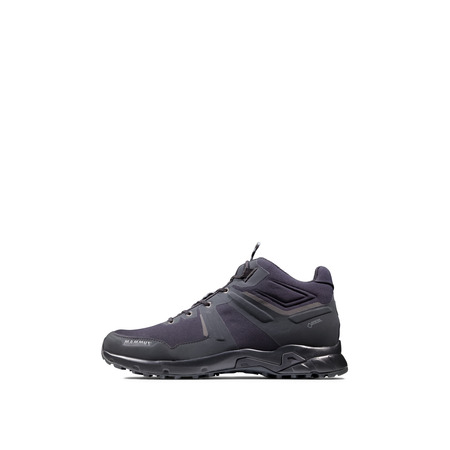 A flexible hiking shoe for day hikes and demanding trails: the Ducan Mid GTX® Men is defined by a combination of innovative technologies. 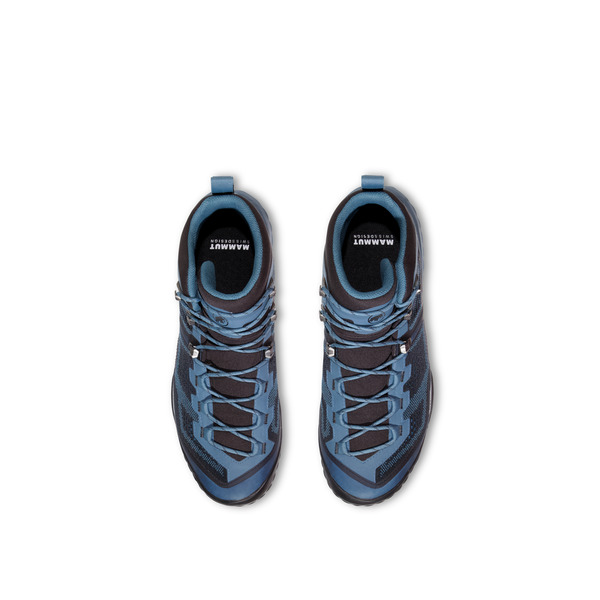 Flextron Technology and Georganic 3D Technology by Mammut open up a whole new level of comfort. 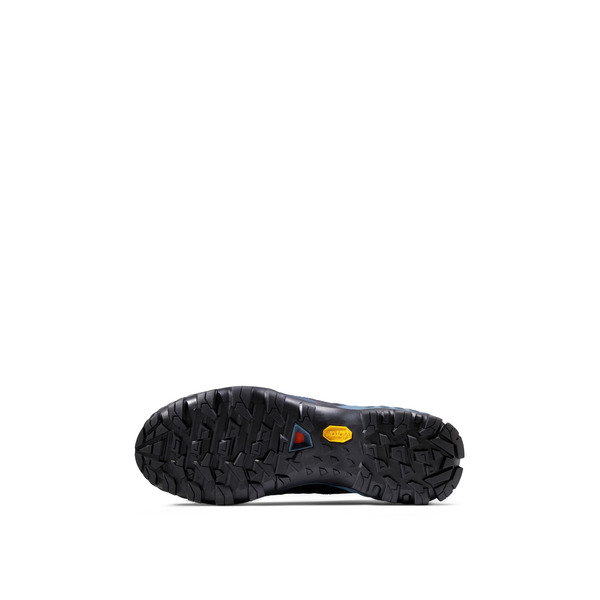 Flextron features an integrated spring-steel sole to provide secure support and protect your foot from deflection, while Georganic creates a natural cut that treats your feet to a pamperingly comfortable fit. 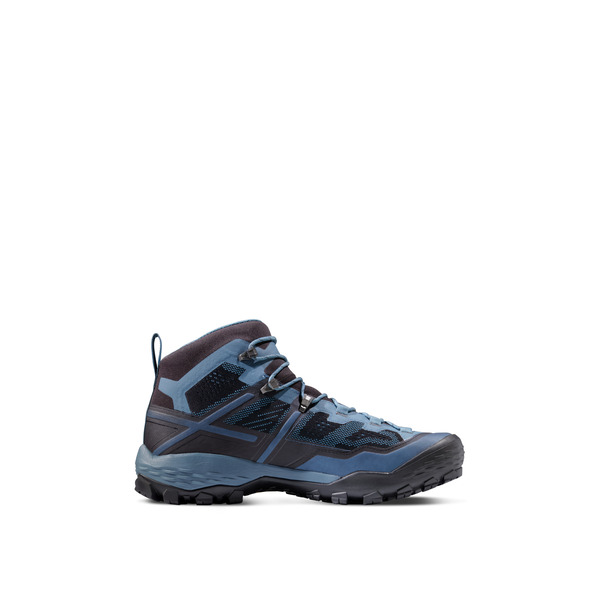 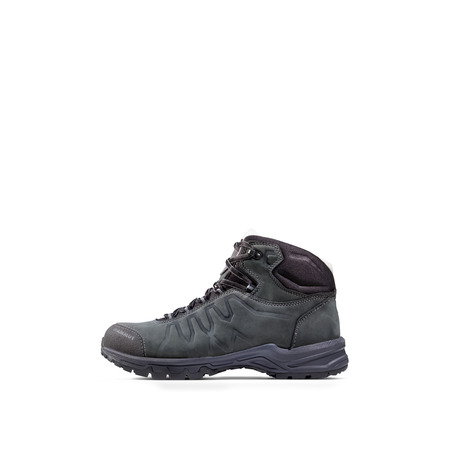 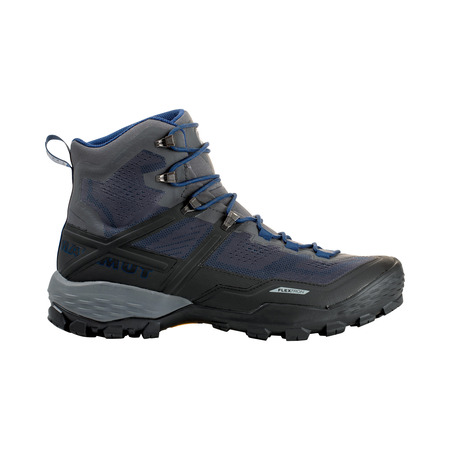 In the Ducan Mid GTX® Men, you can find your perfect companion for the mountains.